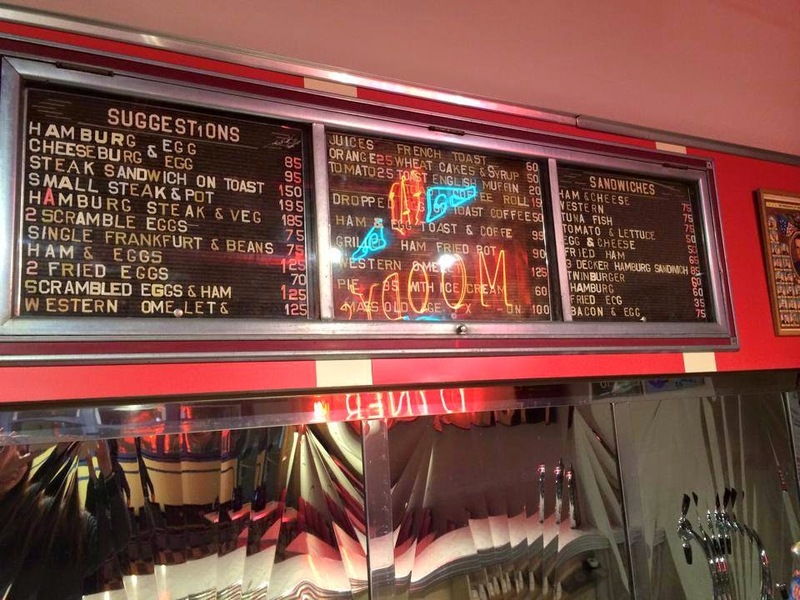 "The Original Food Truck," Haven Brothers: Legacy of the American Diner tells the story of Haven Brothers Diner, the oldest operating diner on wheels. The original fast food - and the first food truck owned by woman - this late night lunch cart has served patrons for more than 120 years. 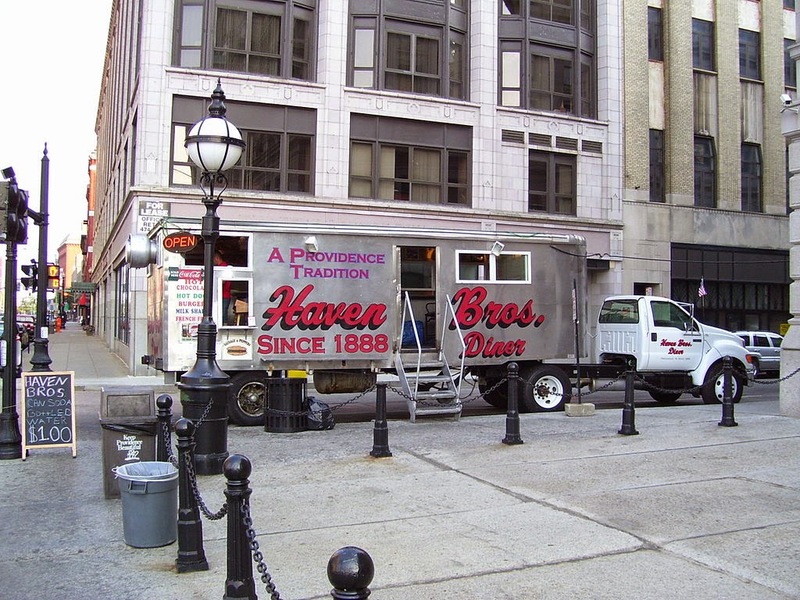 Located in the birthplace of the American diner, Providence, RI, the Haven Brothers diner was almost lost to the modernizing of Providence. 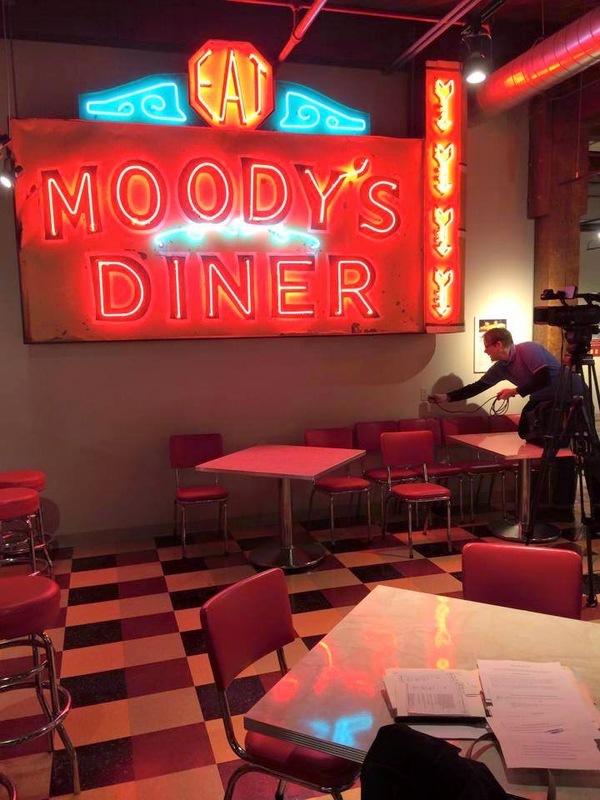 The political decision to move the diner from its reserved parking spot next to Providence City Hall was considered blasphemous by its loyal followers, and the ensuing public outrage successfully reversed the ill-conceived notion. 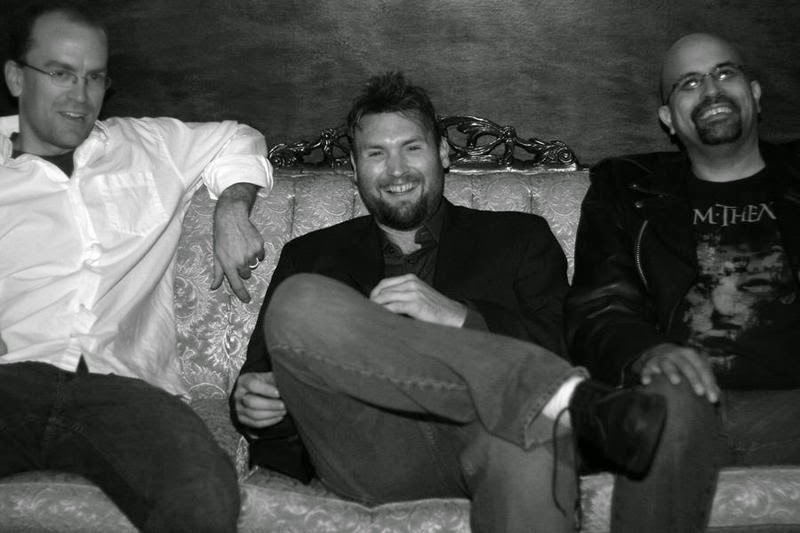 The documentary recounts that story, as well as traces the history of Haven Brothers truck and its owners over the years. The story is told by dozens of fans, in what quickly becomes an endearing, humorous cavalcade of Rhode Island's famous and infamous personalities. Only in Rhode Island! The story of Haven Brothers is a rich commentary on the American Dream, the American diet, and what it is to be a success. 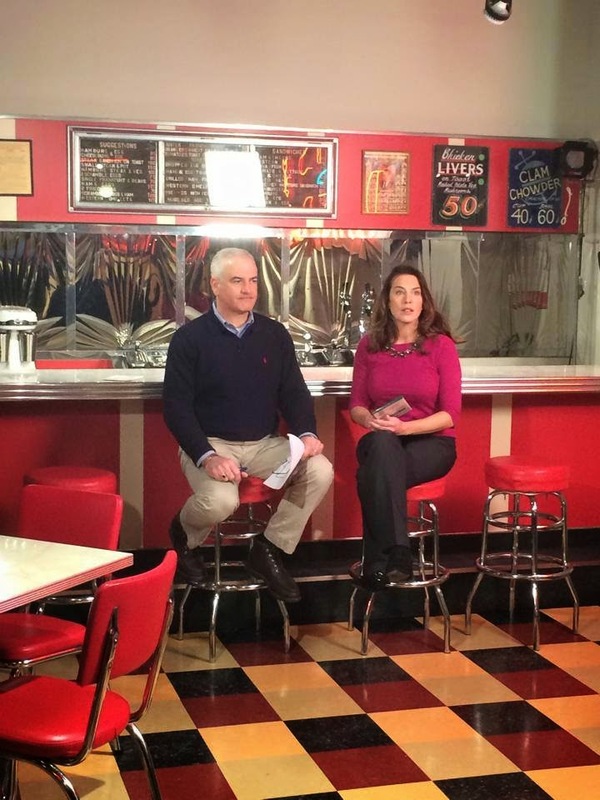 "The Original Food Truck," Haven Brothers: Legacy of the American Diner premieres on Rhode Island PBS on Thursday, March 5 at 9:30 p.m. David Piccerelli, Rhode Island PBS president, and Margie O'Brien, television producer, present the documentary in segments taped in a full-size replica of a diner exhibited inside the Culinary Arts Museum on the Johnson and Wales University Bayside Campus. 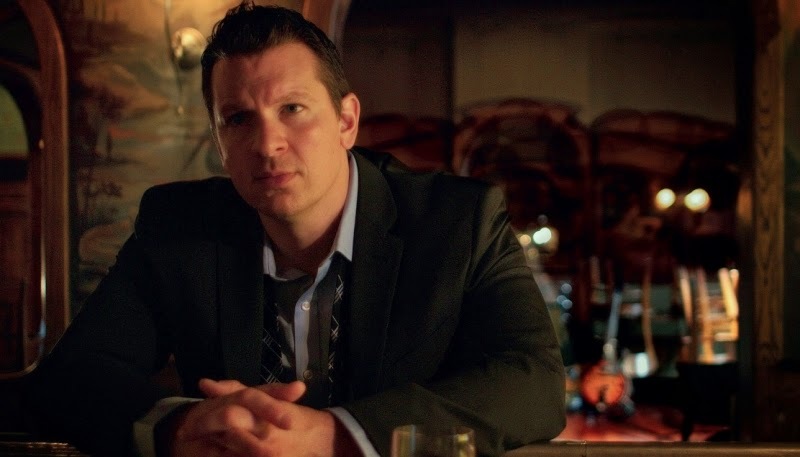 Meet filmmaker Jeff Toste as he describes his experiences making the film. Museum Curator and diner expert Richard Gutman also provides entertaining and informative information about the original "fast food joints." Visit Haven Brothers Movie on Facebook. Photos from the remote shoot at the Culinary Arts Museum - great place to visit! On Wednesday, March 4, Rhode Island presents televised concert performances by two legendary musicians - one classic and one contemporary. 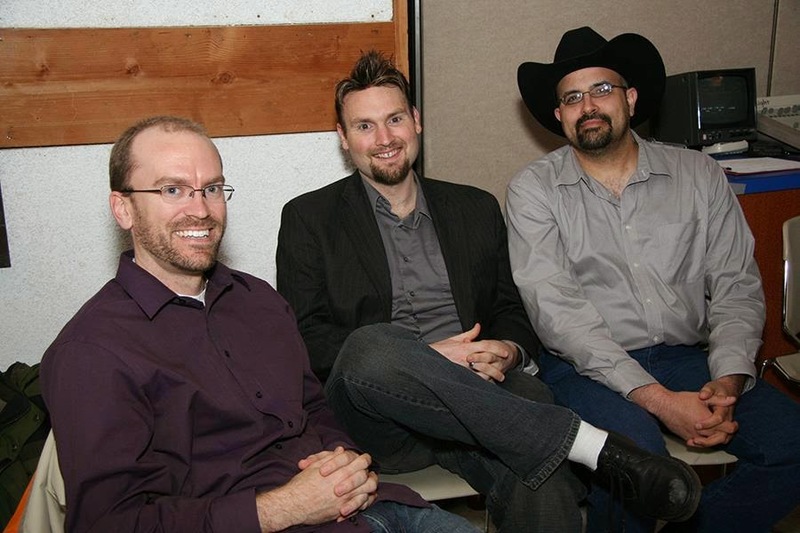 We'll be live in studio for that broadcast, with special guest musicians Brian McKenzie, and Kevin Williams and the Invisible Orphans, who will perform during program breaks. 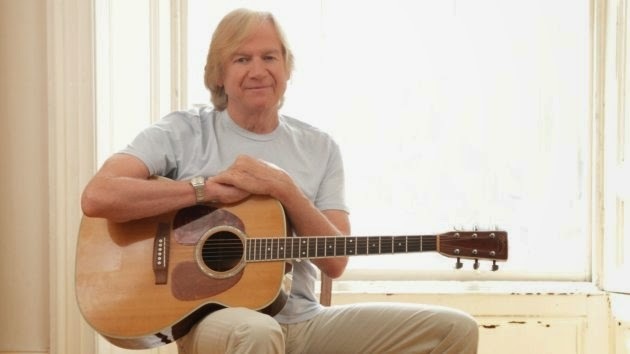 At 8 p.m., Justin Hayward: Spirits... Live features the lead singer, guitarist and songwriter for The Moody Blues, Justin Hayward in his performance of classic favorites. 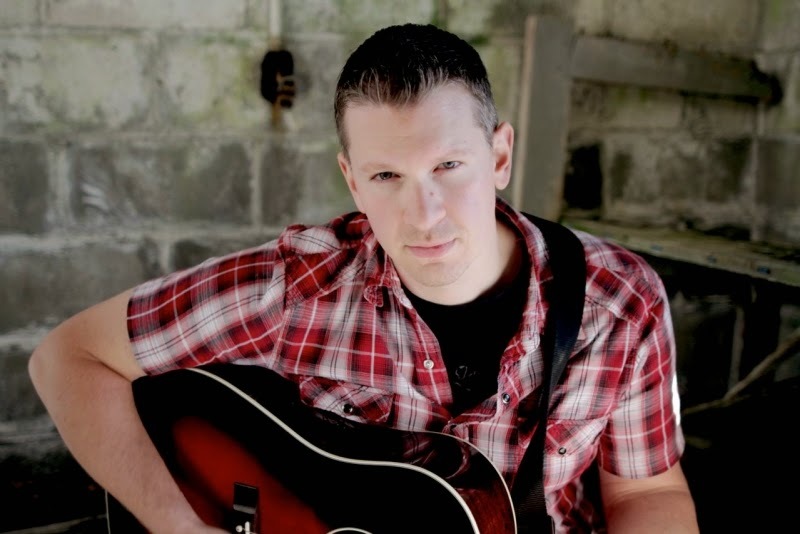 Brian McKenzie will perform during this show. You can also find Brian McKenzie on Facebook. At 9:30 p.m., Joe Bonamassa: Muddy Wolf at Red Rocks features world-renowned guitarist Joe Bonamassa as he tributes Howlin' Wolf and Muddy Waters. Kevin Williams and the Invisible Orphans features Kevin on vocals and guitar, Ron Pacheco on bass and Adam Chamberlain on drums. Throughout the night, you will have ample opportunity to get tickets to Joe Bonamassa's August 11 concert at the Cape Cod Melody Tent in Hyannis - before tickets go on sale to the public! We have a Meet and Greet opportunity for you, too. Tune in for this fun night of great local music live in the studio, as well as great televised rock concerts by two phenomenal performers. Here's a sample of what you will experience. Yes, prepare to be blown away. When Laurie Brewer, RISD Museum's assistant curator for costume and textiles, joined us as guest speaker at the Downton Abbey On-Stage Dinner Party in December, she promised a special exhibit at the RISD Museum in early 2015. To coincide with the 1920s fashions seen in Downton Abbey Season 5, the subject of Laurie's presentation was - and the exhibit will be - the gilded fashion style of Newport socialite Edith Stuyvesant Vanderbilt Gerry. That exhibition of a unique collection of garments opens Friday, March 13 and runs through Sunday, July 5. 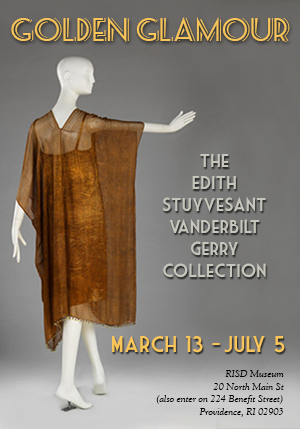 Golden Glamour: The Edith Stuyvesant Vanderbilt Gerry Collection is an intimate peek into the wardrobe of an extraordinary woman. Golden Glamour features dazzling gilded garments given to the RISD Museum from the estate of American philanthropist and Rhode Island native Edith Stuyvesant Vanderbilt Gerry (1873-1958). This luminous installation includes early-1920s through 1930s fashions from the premier design houses of Europe - Elsa Schiaparelli, Mariano Fortuny y Madrazo of the Fortuny label, the House of Worth, Callot Soeurs, Paul Poiret, and Edward H. Molyneux - all speaking to Edith Stuyvesant Vanderbilt Gerry's impeccable and cosmopolitan taste for fashions of lamé, silk, and velvet. Visit the Museum site for directions and hours. We're thrilled to let you know about several local live concerts coming up - some with celebrity meet and greet opportunities! Stay tuned for more information about these and other concerts, including great television performances in March. 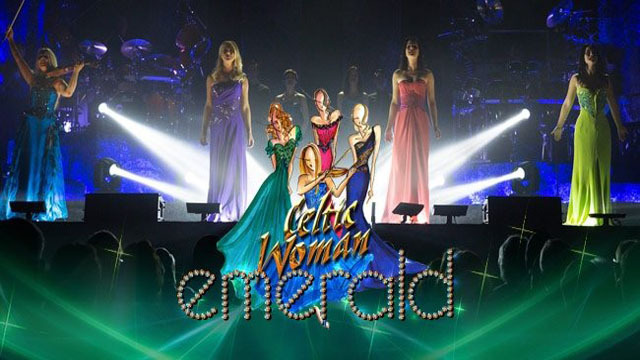 Since Celtic Woman's March 2005 American debut they have engaged fans through television specials and tours. Rhode Island PBS is excited to welcome back the Celtic Woman to Providence! Click for details. 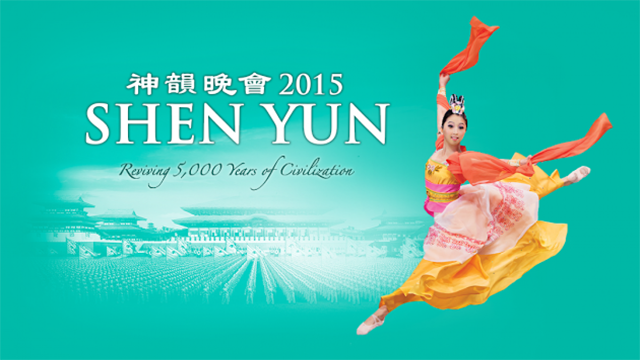 Classical Chinese artists revive the true, divinely inspired culture of China and share it with the world in a spectacular presentation of music and dance. Click for details. Reagle Music Theatre of Greater Boston in Waltham, MA. 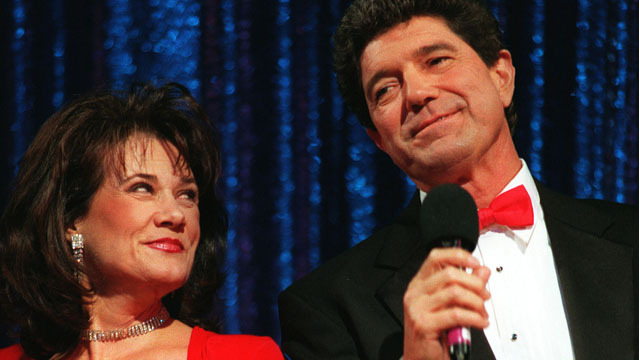 These icons of The Lawrence Welk Show are in concert. Meet and Greet Opportunity! Click for details. Saturday, June 13 at 4 p.m. This is one show you don't want to miss! 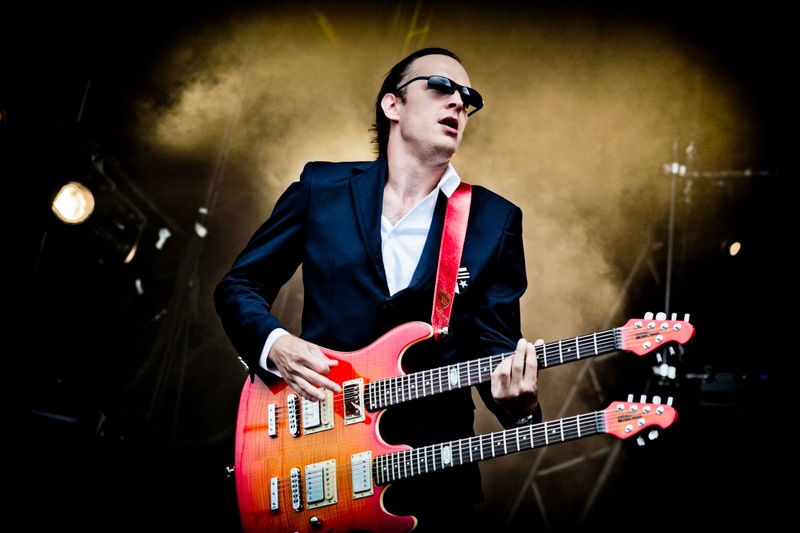 Joe Bonamassa is coming to Fort Adams in Newport on August 11, 2015. 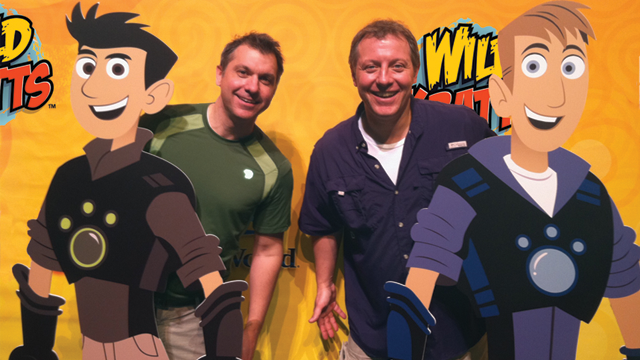 Rhode Island PBS has your tickets to this show before they go on sale to the general public. 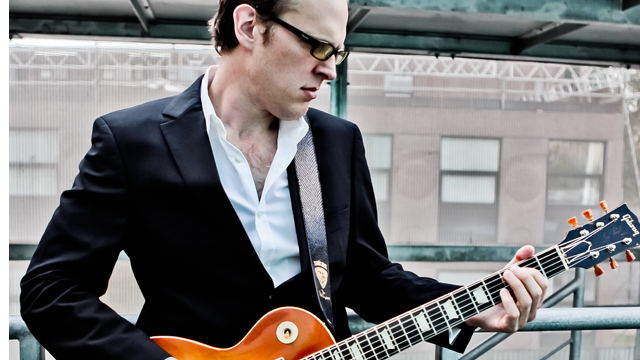 Tune in Wednesday, March 4 at 9:30 p.m. for Joe Bonamassa: Muddy Wolf at Red Rocks - only on Rhode Island PBS! 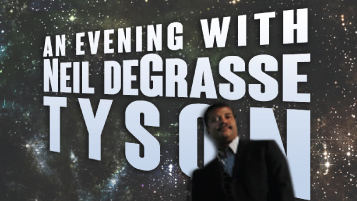 Coming September 24 at 7:30 p.m.
Join Dr. Neil deGrasse Tyson, award winning astrophysicist, author, and host of FOX's Cosmos for an evening of engaging conversation about science, exploration, and the world as we know it. Stay tuned for ticket information. Zoltan Maga: from Budapest with Love will be live at the Veteran's Memorial Auditorium on Tuesday, October 27 at 7:30 p.m. Please call 401-222-3636 x 209 for more information, or click the link to purchase your tickets. 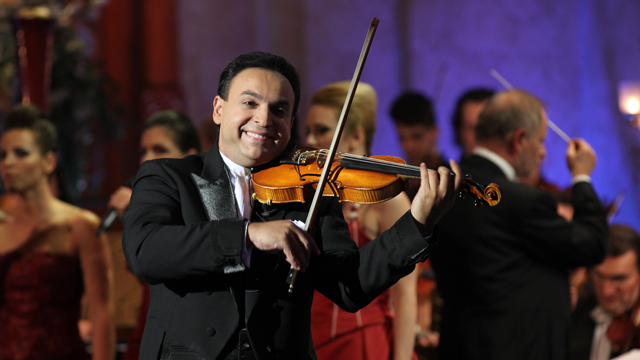 All tickets purchased through Rhode Island PBS will be automatically entered to win a Meet & Greet with Zoltán Mága. 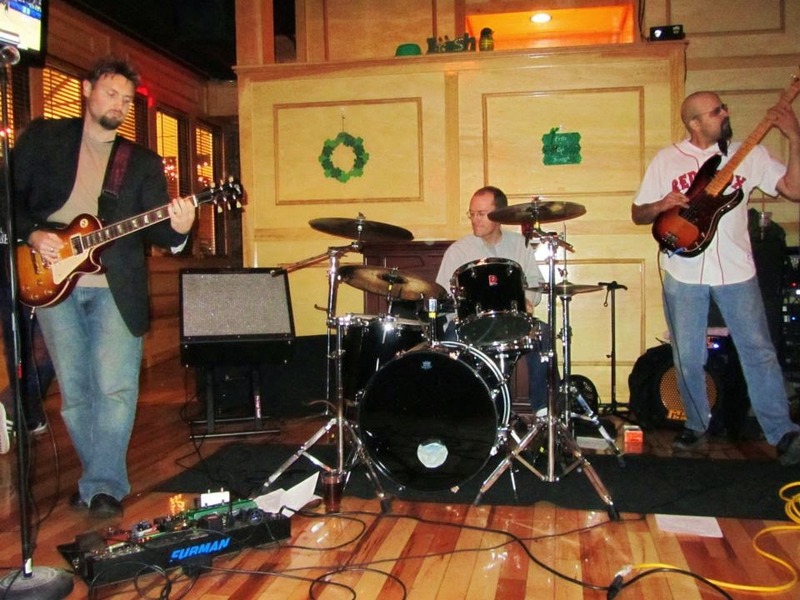 “It’s a lawyer lollapalooza!” said Scott MacKay on the postponement request of the pension suit. 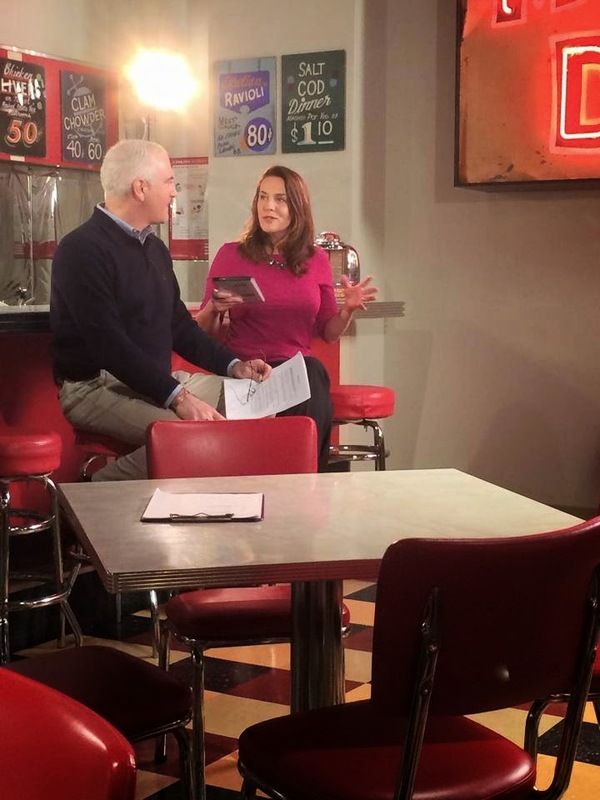 When Rhode Island PBS put out the call in December for the next Our Town location, residents from two towns were vocal right away. By the time the January 31 deadline arrived, it was clear that support from two towns was equally enthusiastic. 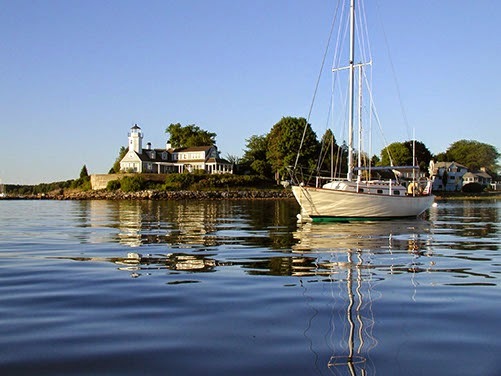 “The people have spoken, and we will visit two towns in 2015 – North Kingstown and Portsmouth,” said David W. Piccerelli, president of WSBE Rhode Island PBS. North Kingstown will be featured in a documentary televised in September, and Portsmouth will be featured in December. Our Town is a community project wherein neighbors become filmmakers and tell the stories of Our Town. Part fund-raiser, part community builder, part historical and cultural documentary, and part “day-in-the-life” video scrapbook, Our Town shares with viewers the local legends, historical happenings, and backyard secrets of the particular town and its villages – untold or uncelebrated stories that capture the essence of the town. Residents of North Kingstown and Portsmouth are especially urged to participate, but one need not be a resident of the particular town - just have a great town story to tell. Community meetings and a technical workshop lead up to filming. During the planning meetings, participants discuss and choose the subjects and locations they want to include in the documentary about their town. Two days are allocated for filming, but volunteers can film stories anytime before the deadline. 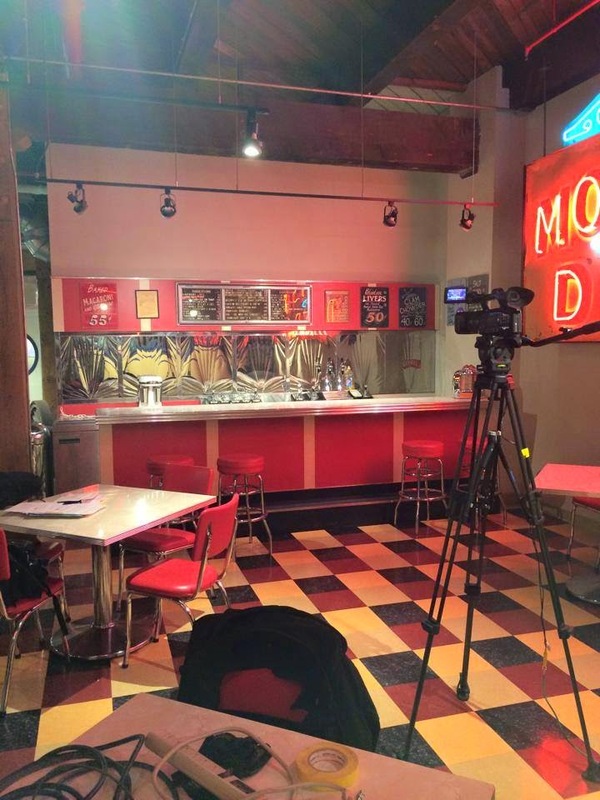 “Those who wish to start filming right away do not have to wait for the filming dates – just contact the station and let us know,” said Jodi Mesolella, Our Town project director and director of membership and special projects at Rhode Island PBS. “The content is decided by the participants. They pick what will be in the film. We’re looking forward to seeing what North Kingstown and Portsmouth choose to do,” Mesolella said. In each town, Rhode Island PBS will recruit 20 to 25 volunteers with video cameras. There are no restrictions as to age or experience and there is no cost or compensation to participate. “We will offer guidance, technical advice and support to our volunteers, but this is definitely their story as told by them in their community,” said Margie O’Brien, Our Town project producer. 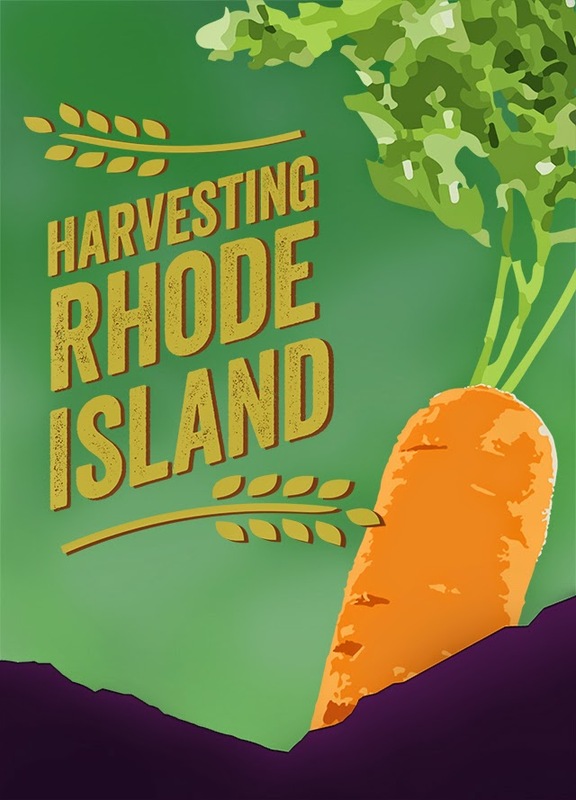 Video recorded by the volunteers will be edited together by Rhode Island PBS to create a one-hour film of each town. 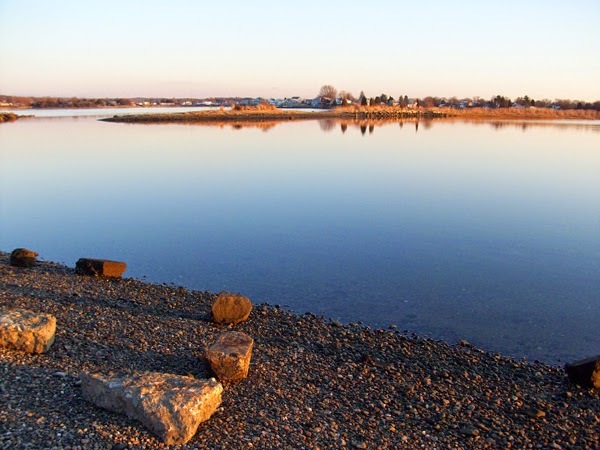 The first planning meeting in North Kingstown will be in early March, with the technical workshop for the volunteer filmmakers in early April. The filming deadline will be mid-June. After an initial planning meeting in March, Portsmouth’s first community meeting will be in August, with the technical workshop and filming deadline in September. For information about joining the Rhode Island PBS Our Town project, and for details about meetings as the dates approach, visit ripbs.org/ourtown, or call Jodi Mesolella (project director) at 401-222-3636, extension 209, Margie O'Brien (producer) at extension 225, or email ourtown@ripbs.org. From immigrants to prominence in business, politics, and the arts, trace the experience and influence of The Italian Americans. The series reveals how Italian immigrants challenged the notion of the American “melting pot” — chronicling four generations of Italian-American lives, from the massive late 19th Century wave of immigration to today. 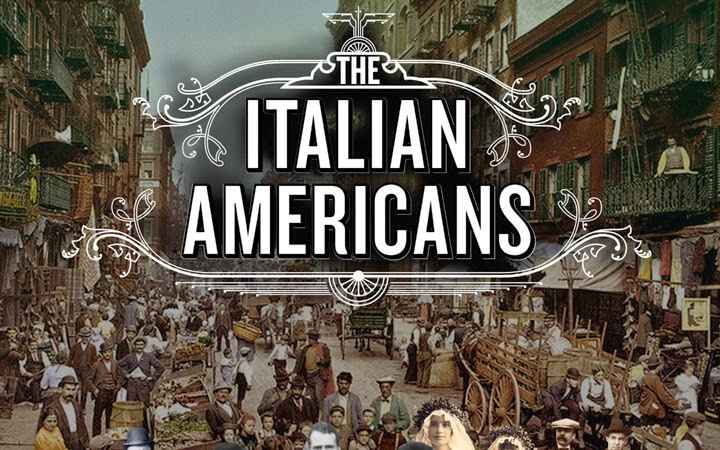 Rhode Island PBS presents the complete four-hour series The Italian Americans on two consecutive nights beginning at 8 p.m., Wednesday, February 25 and Thursday, February 26. Click for a video preview. 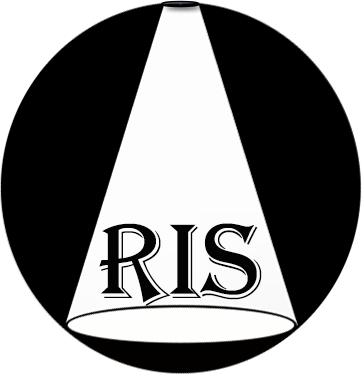 It’s Rhode Island’s oldest child welfare organization and one that has been a pioneer for much of the past 180 years. Children’s Friend, founded in 1834, serves the state’s most vulnerable children and their families. And while last month’s annual Spirit of Giving Holiday Drive drew support from hundreds of individuals and companies, Jim Hummel shows us some of the dozens of programs Children’s Friend runs the rest of the year. Fri 2/06 at 2:13 a.m.
Fri 2/06 at 12:17 p.m. Sat 2/07 at 6:46 p.m.
Sun 2/08 at 6:51 p.m.
Mon 2/09 at 2:16 a.m.
Mon 2/09 at 12:17 p.m.
Tue 2/10 at 4:51 p.m. Wed 2/11 at 12:16 p.m.
Thu 2/12 at 2:46 p.m.
Tue 2/10 at 8:51 p.m. Wed 2/11 at 3:52 a.m.
Thu 2/12 at 6:55 a.m.